Lord Shiva is 'Shakti', Shiva is power, and Shiva is the destroyer. He creates, sustains and destroys. 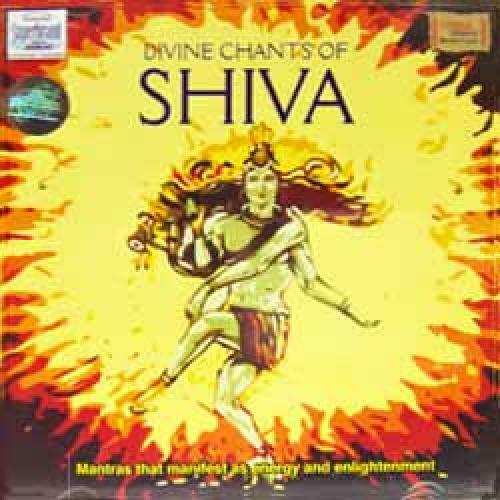 This album contains potent mantras like the Shiv Naamavali Ashtakam written by Adi Shankara, Nirvana Shatkam by Sri Shankaracharya, Shiv Tandava Stotra composed by The King of Lanka - Ravana along with Shiva mantra Ghanapaath from Shri Rudram - a Vedic stotra dedicated to Rudra, an aspect of Shiva. This album reveres Lord Shiva - The personification of enlightenment - the consciousness, which bestows bliss and the eternal experience of energy.? 04. Shiva Panchakshara Stotram / Shiva Shadakshara Stotram?